I was pretty excited when I saw these at Nordstrom yesterday, until I saw the price tag $98?! I may as well buy a new pair of Hudson's at that price. Anyone have these? I am wondering how awesome they would be on this new postpartum body of mine. 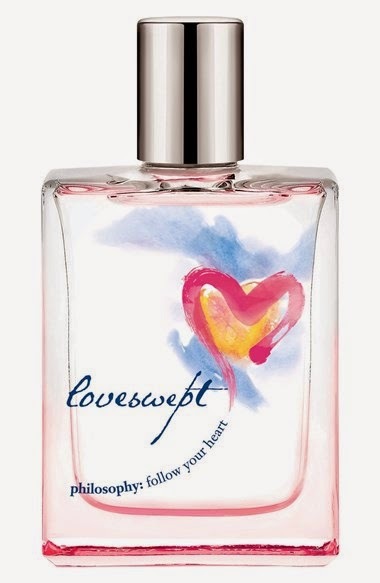 I randomly sprayed this on me in Macy's yesterday and found myself sniffing my wrists all day. Smells so delicious! I have been hearing other bloggers sing this sweaters praises but for some reason I never tried it on. Well again dressing post baby is...weird. This sweater is perfect for wanting to be on trend but not too tight! And lucky me, my mother in law treated me to two as a treat! Looking forward to cooler weather and busting them out! 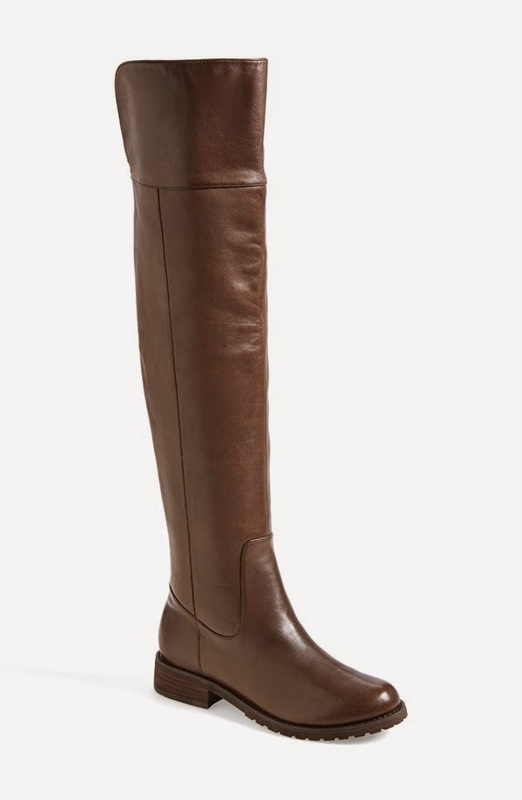 These caught my eye but I didn't allow myself to try them on since I treated myself to new brown boots last fall. However I strongly believe every girl needs a pair of OTK boots. 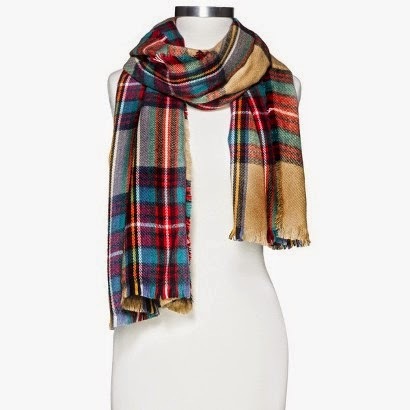 Similar in style to the coveted Zara scarf you can find this baby at Target with a much smaller price tag. 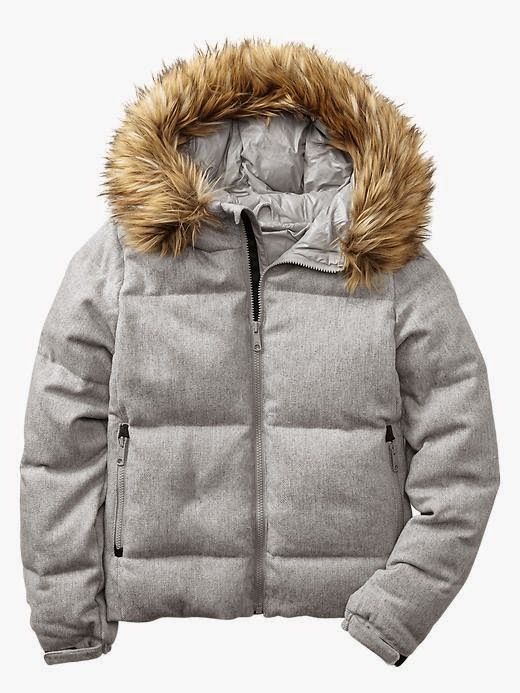 I am going to plan more trips to the snow just to warrant purchasing this adorable jacket. Also comes in a vest version. I can't part with my F necklace for Finn by Maya Brenner so logically I should just add another one. I really would like another Maya Brenner necklace but they are pricey, this Kate Spade one would hold me over in the meantime! That coat is perfection! Sadly it gets cold enough here that I'd have to wear it every single day, ha! 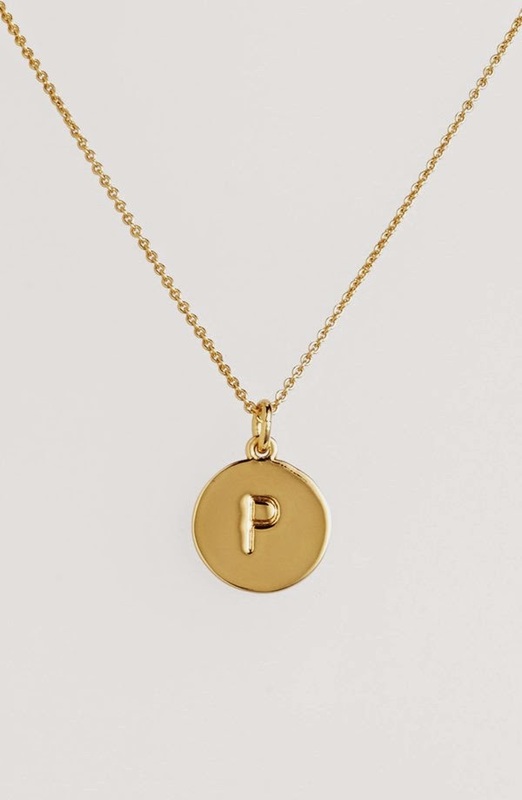 Love the "P" necklace too - perfect for layering with your "F" one! Love that initial necklace! I have been eyeing one from Wrenn Jewelry with a stone and an initial, you should check those out too! Great picks! Love the Kate Spade necklace and target is great, period! Target has been ON POINT lately! I love all your picks! Aw great story! 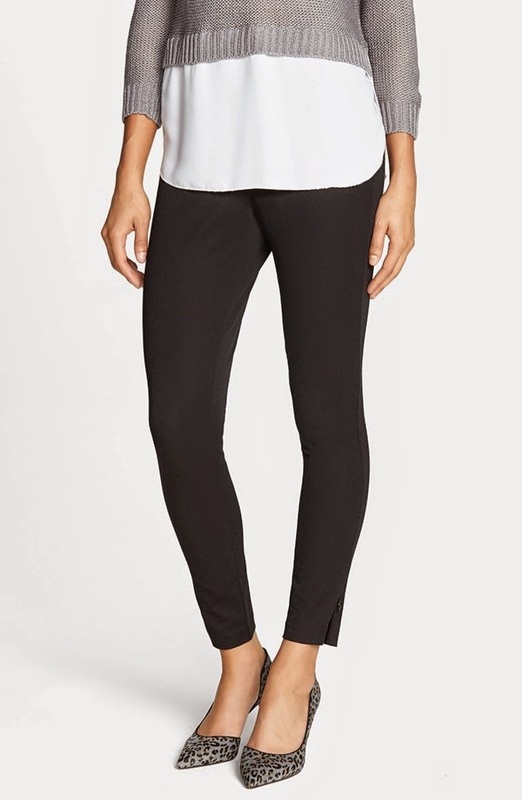 Look for the Spanxx on ebay - I found a great pair last year new for about $30 less. I am loving those boots you picked!! Love the color and how tall they are! i love philosophy's "amazing grace" scent...i'll have to check this one out too! I've been looking for a new perfume. I think I'm going to have to check out that Philosophy scent!